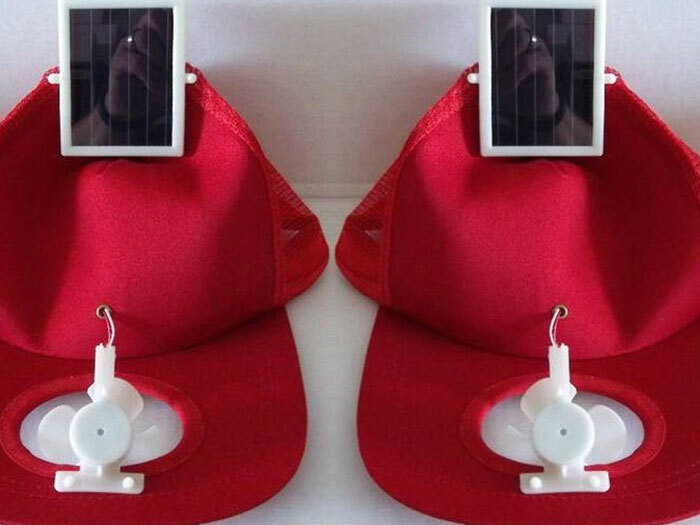 We offer our clients an innovative Solar Cooling Caps that is perfectly designed. It runs on solar power. Uniquely crafted caps, which have fans that work when exposed to sunlight. Also introducing caps with built in FM radios.